People across Iran are taking to the streets today to mark the 40th anniversary of its Islamic Revolution — an event that has gone on to define the country and its position within the world. Ten days after Islamic clerical opposition leader Ayatollah Ruhollah Khomeini returned to Iran from exile in Paris on a special Air France charter, the royal reign collapsed and he became the country’s supreme leader. 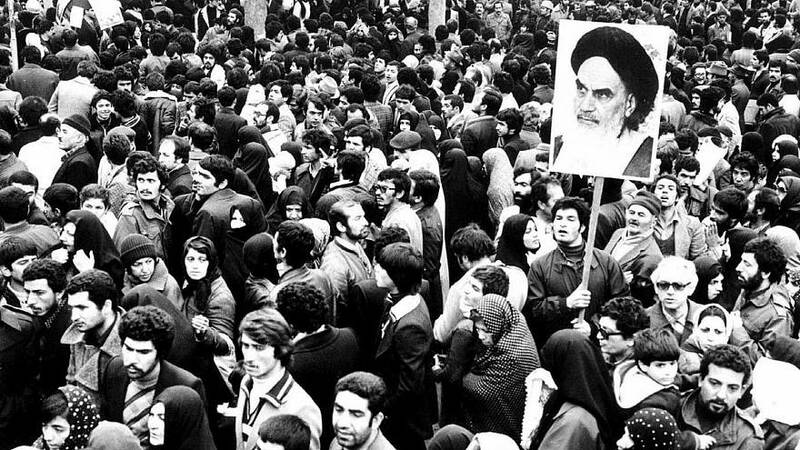 The revolution of February 11, 1979 marked the end of decades of rule by US-backed Shah Mohammad Reza Pahlavi, whose authoritarian leadership, lavish lifestyle and Western-style reforms had united swathes of Iranians against him. The years since have been marked with domestic struggles between reformist and conservative politics, and international disputes over Iran’s nuclear development.